Dillon Spivey is a duel-sport senior at Heber Springs. He is a captain on the football team and has been a starter all three years. On the baseball team, he is an outfielder and a key batter in the middle of the batting order. Spivey is known as a tireless worker in both sports and in the weight room. Recently, we asked Dillon some interview questions about his high school athletic career. 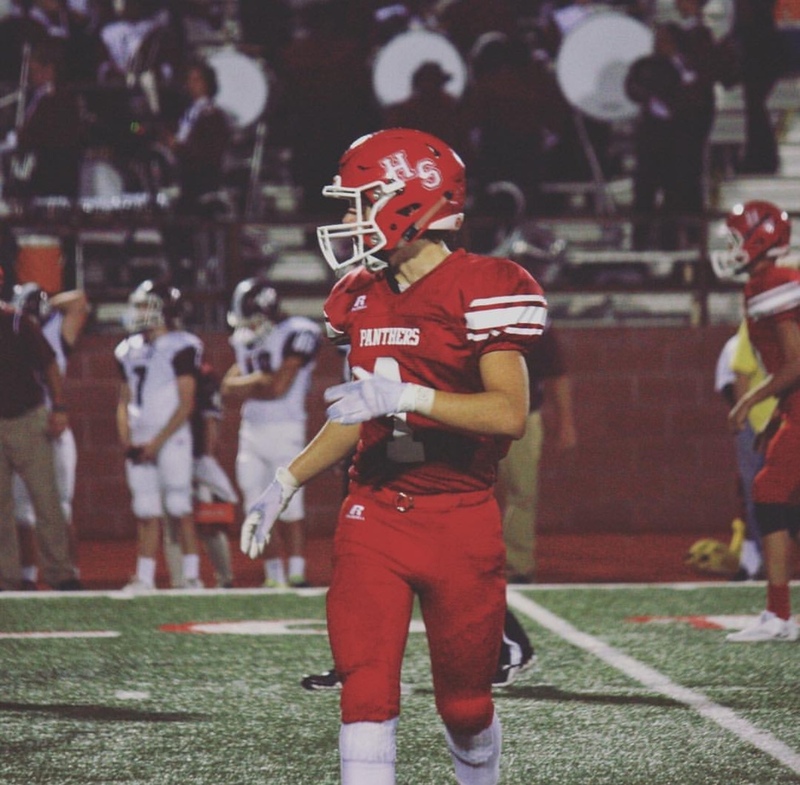 What is your favorite memory as a Heber Springs Panther? My favorite memory is from my Junior football season when we beat CAC in double overtime. Without a doubt, my teammates and coaches are the big contributors. They push me every single day to be better. Who is your favorite sports hero? Kent Murphy is my favorite. He is definitely the best baseball player that has ever lived. He taught me how to eat cheese dogs and hit dingers. How do you make practices fun? I always have a lot of energy. It makes me better and inspires my teammates to have fun and practice harder.